In light of world events, I remembered this post from March 24, 2014 and wanted to share again…. It took me decades to return to the place where I was born. 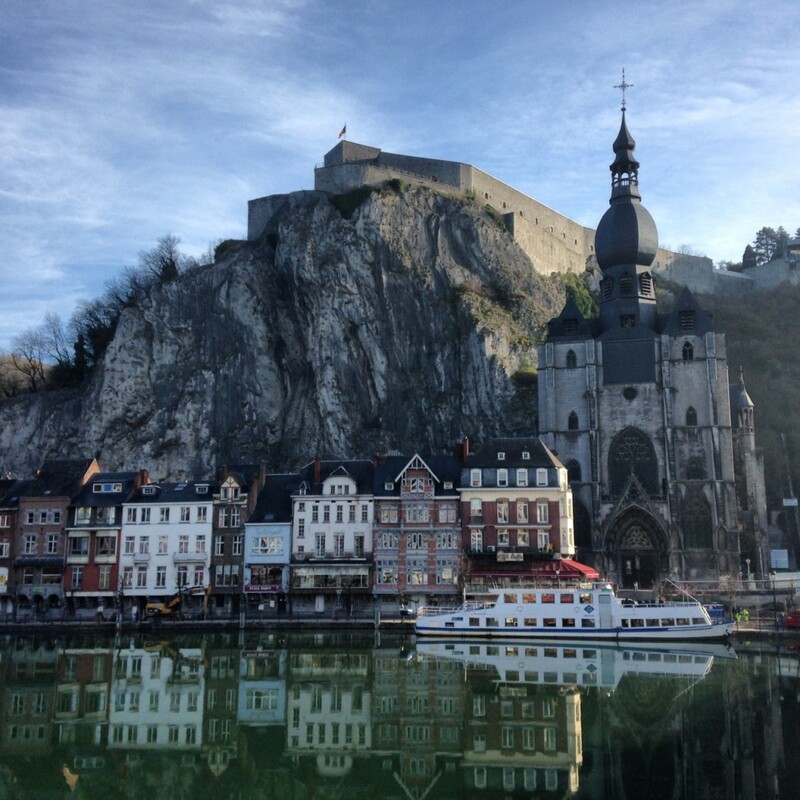 Just last May I first vacationed in Belgium, from where I’d moved at a mere eight months old. As chance would have it, I visited again last week in a writing capacity with Visit Belgium, as we toured WWI and WWII battlefields, memorials and museums throughout the countryside (more on this to come). 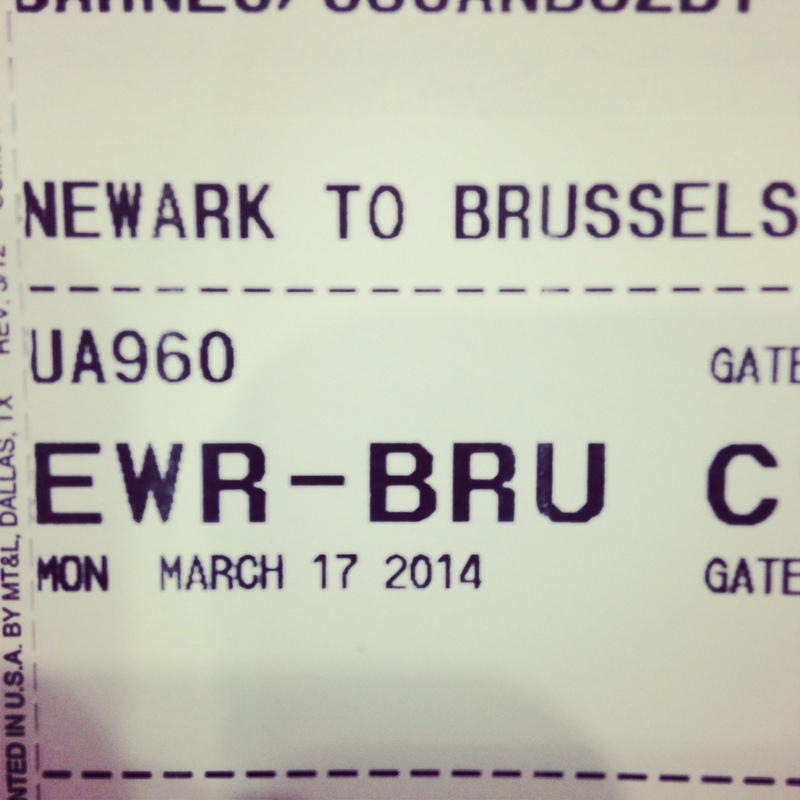 Landing in Brussels, the airport was instantly familiar. Through bleary eyes, I recognized the city during the cab ride to the hotel. 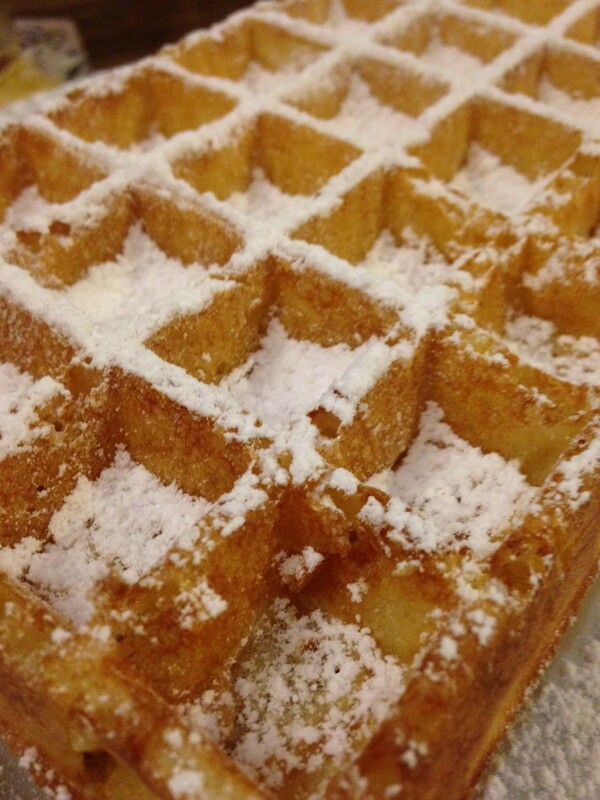 Quick breakfast spots and local markets beckoned as I recalled all the goodies they have to offer. Our group of 25 or so journalists – quite international, from England, France, Canada, the U.S. and, of course, Belgium – departed Brussels early the following morning, going into, for me, unchartered territory. French, English and Flemish conversations filled the air, and the presentations that we attended. The blend of languages wasn’t intimidating, but rather exhilarating. From the motor coach, hillsides and forests and farms passed by. But it all felt familiar. 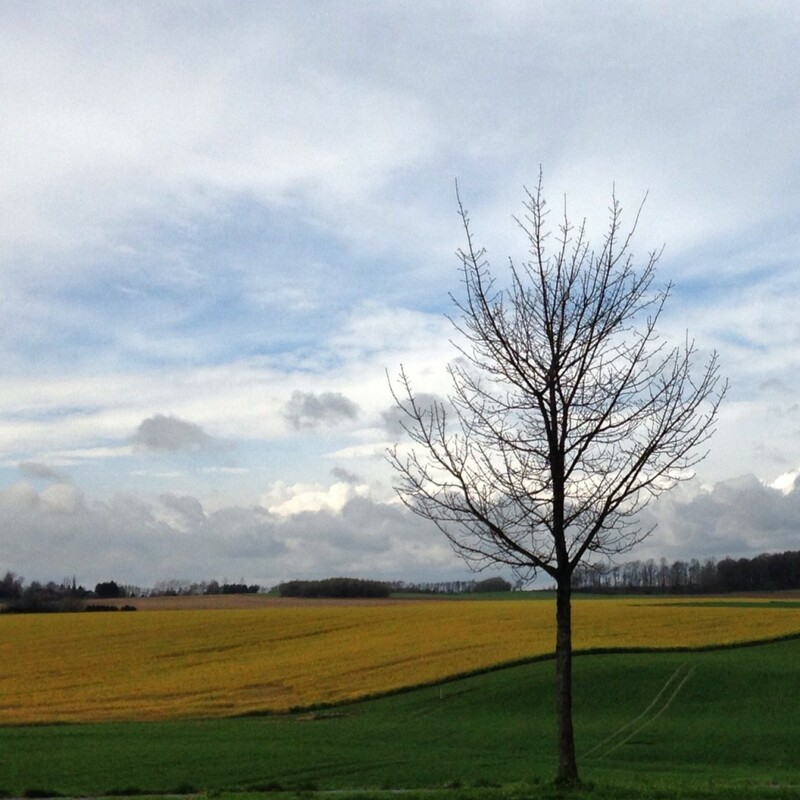 We visited the cities and towns of Mons, Liege, Bastogne, Waterloo…each welcoming and, again, familiar. 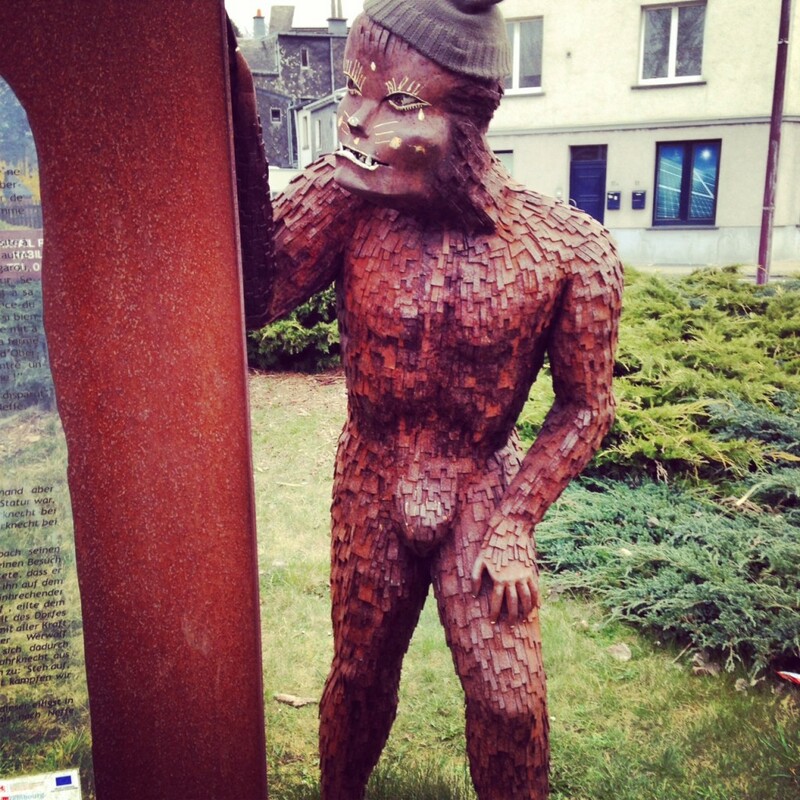 I woke early our morning in Bastogne and went for a quiet run along a lovely path, winding through the town and into farmland…though the statue of the Werewolf of Bastogne did take me off guard at first. 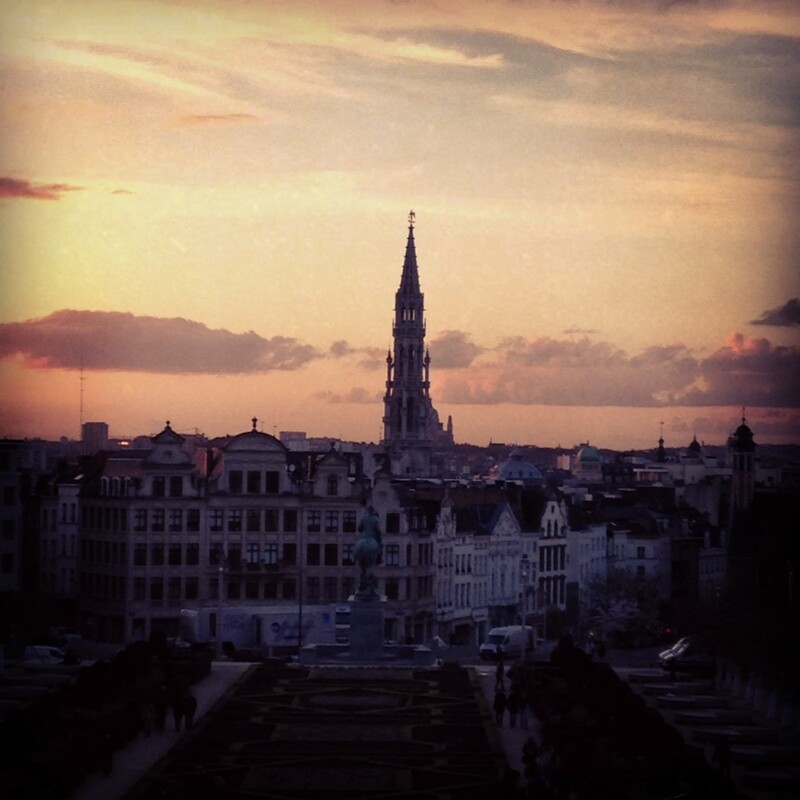 Back in Brussels for my final two nights, the city became even more familiar. The palace and Royal Gardens. A return trip to Laurent Gerbaud’s shop where I’d taken a chocolate making class with my mom the year before. The MIM, of which we’d reveled the architecture. 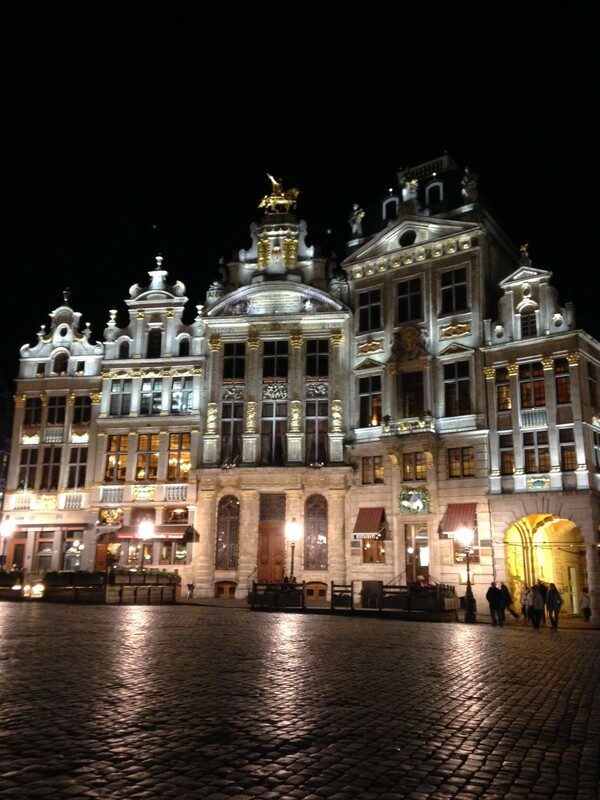 The Grand Place which, though quite touristy, is certainly worth visiting at different times of the day and night, as the scene changes with the shifting sun. And then, of course, there’s the Manequin Pis. The cobbled streets that angle away from the city center. The sidewalk cafés, bustling nightlife and murals that pop up unexpectedly on sides of buildings. I feel very at home in Belgium, and can’t wait until the next time I can go and discover even more of the country in which I was born. 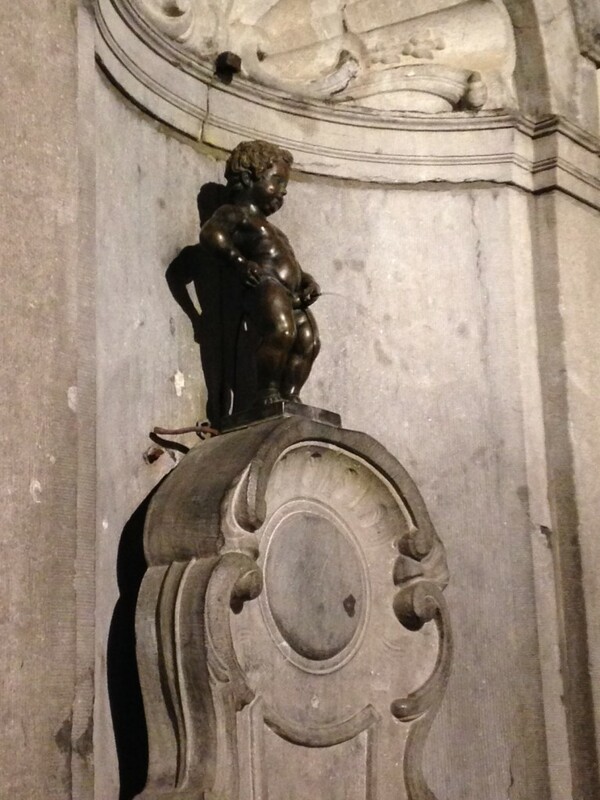 Until next time, which I hope is soon, Merci, en Belgique, pour tout!